If you ask any patient access leader to describe the biggest challenge that they are facing with effective revenue cycle management, it will be prior authorization! It is true that the patient access departments lack the immediate resources to appeal the rise in the number of denied claims. The sheer number of denials is quite overwhelming for every department. It is quite disturbing to find the consistent denials made by payers while providers really have no recourse. All we know for a fact is that electronic prior authorization solutions significantly reduces the time and money spent otherwise on a manual process, yet a widespread adoption still appears to be a distant goal! Providers often complain that due to their lack of sufficient amount of resources to appeal to all of the no auth denials that they are facing, payers are often using it as a do not pay tactic. The American medical association has already estimated that 31 billion is being spent annually on prior authorizations. Nearly 869 million hours being spent on just obtaining prior authorization, providers have to find a convenient solution and a perfect combination of manual and electronic process that helps them accelerate their practice management efforts. It is quite difficult for the providers to actually plan and be flexible with their communication with payers even in an electronic process. Healthcare eventually is local; payers have their own clunky web portals that match with their individual work flow. With government mandates, payer guidelines becoming all the more complex, providers just cannot forfeit payments with claim denials anymore. 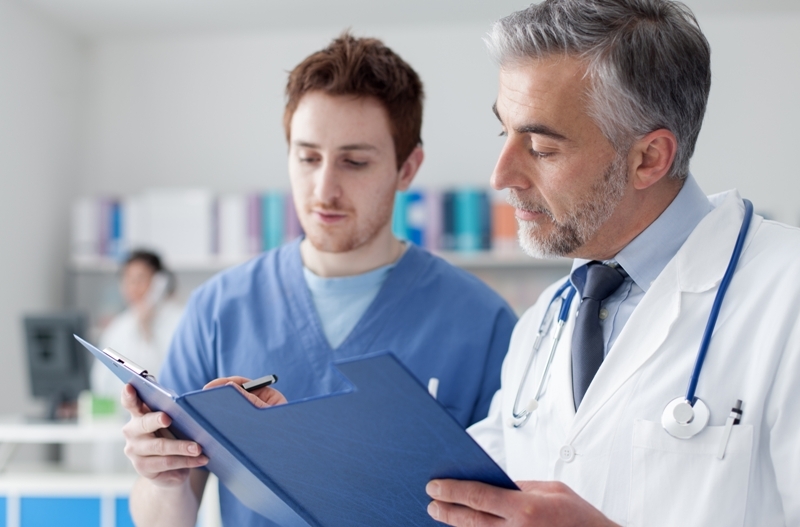 They have to look for better processes to streamline their prior authorization amidst complexities of payer policies and clinical decisions. Only then a holistic shift towards a more value-based healthcare will be possible in the truest sense! Prior authorization solutions till date remain one of the most painful areas for most practices. Right from filling out paper forms, inducing manual entry of data into the payer portals, being on endless calls, it is one of the most irritating aspects for a healthcare provider. Ultimately, the patient who should be the beneficiary of the prior authorization process bears the brunt of delays in the medical procedure and prescription cancellations. According to the Milliman, electronic prior authorization costs $2.07 per transaction while manual prior authorization costs $10.78 per transaction, clearly indicating a savings of $8.71 per electronic transaction! Eventually, prior authorization solutions have to be streamlined and the best efforts have to be initiated that reduces both time and money. The need of the hour will be to reduce administrative hassles, proceed for a complete patient care model without having to take a backseat with unnecessary prior authorization that lengthens cumulative wait times.